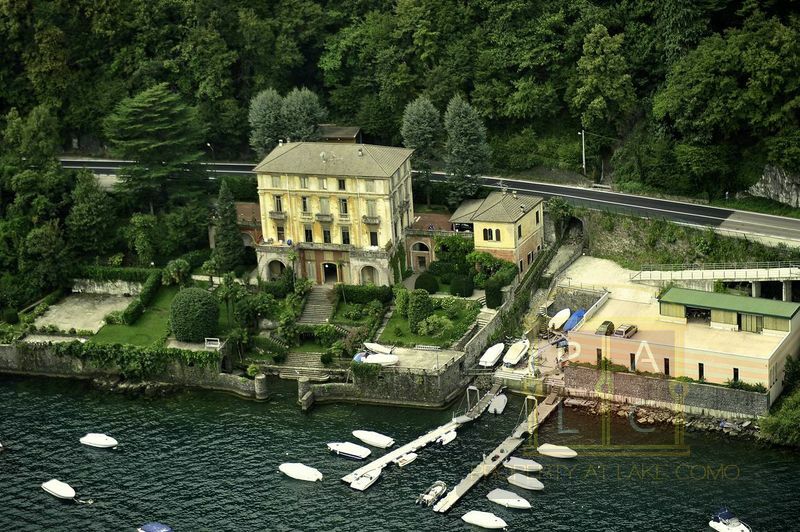 Some Prestigious Villas and Apartments sold by Marco Badalla. 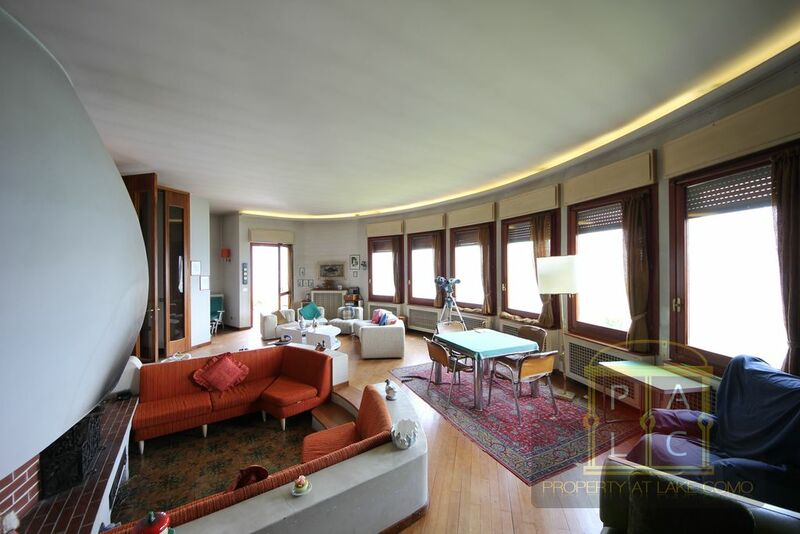  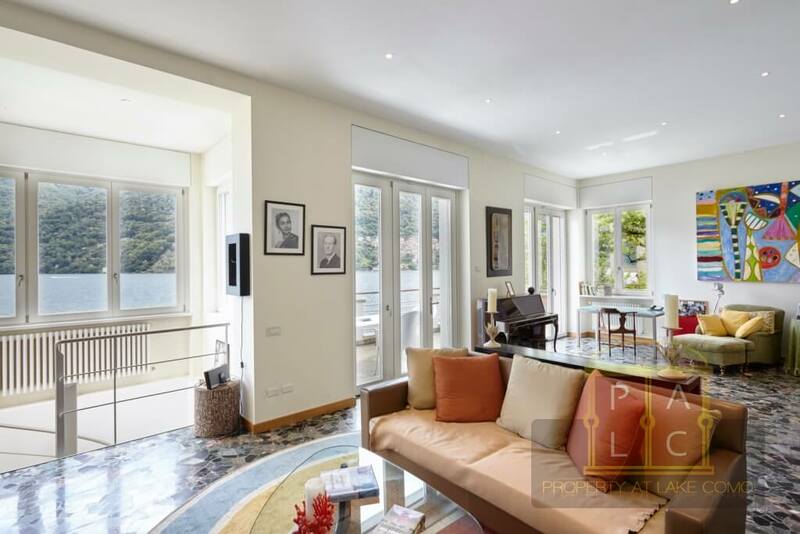 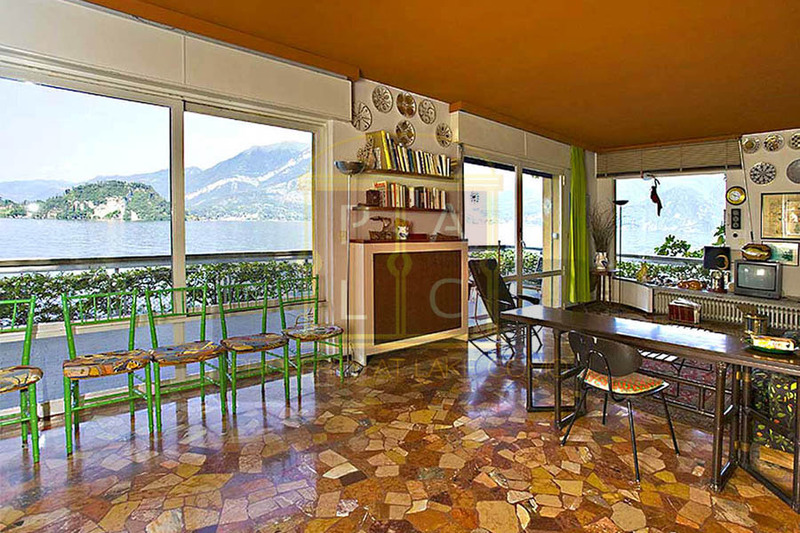 Villa Giuseppina sold by Property At Lake Como in October 2018, completely renovated with a multi million euro project of renovation and owned by the owner of a world’s top six star hotel resorts with top contemporary italian design mantaining the italian style of an historical villa with contemporary and antique pieces of forniture. 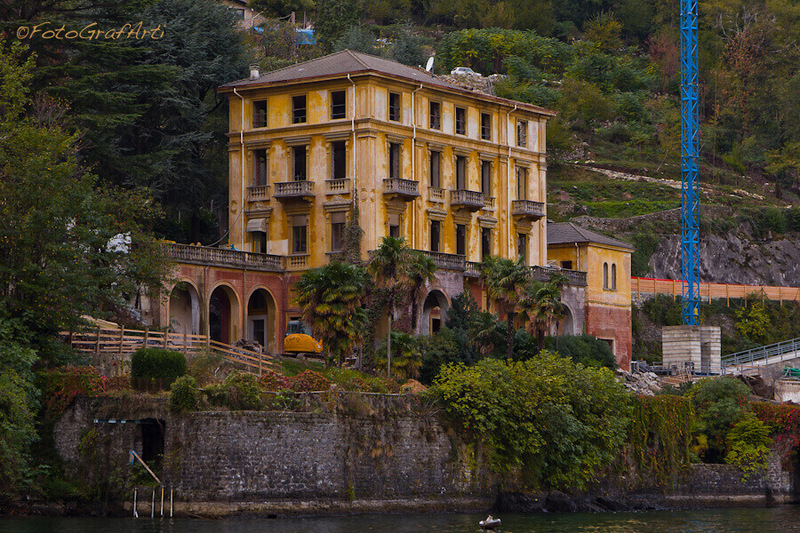 Villa, with world wide fame, achieved a legendary status around the world due to its architecture, design, transformation and setting. 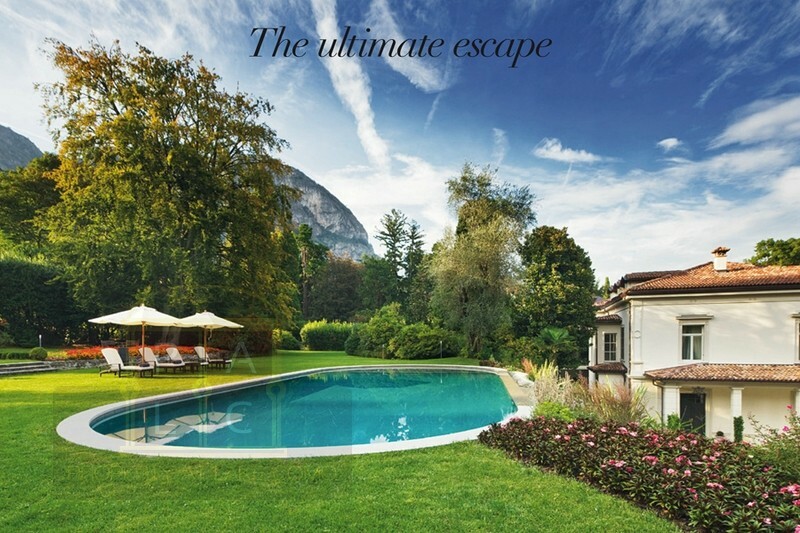 It has been featuren into Vanity Far, Vogue, GQ, Architectural Digest, Lux and many other luxury magazines and newspapers. 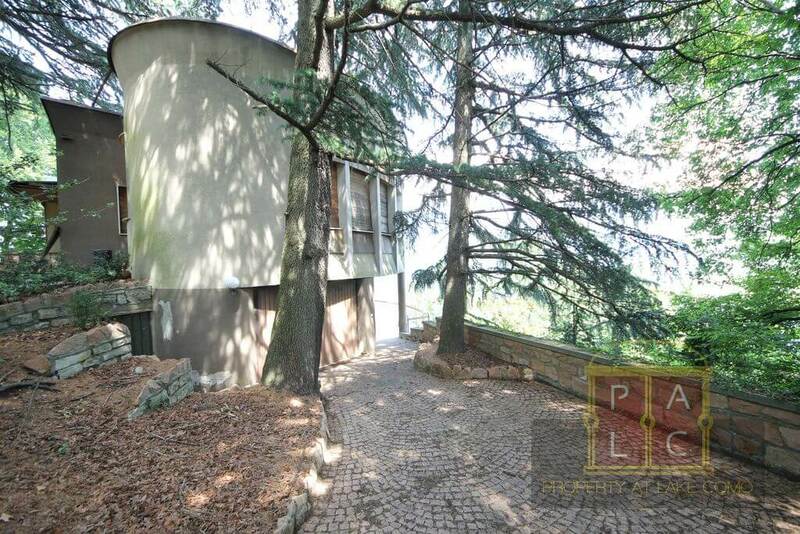 Villa Antonietta also called Villa Molinari or Villa Savoia is one of the oldest historical homes on Lake Como in Laglio ( town on the famous Lake Como known as well as a place of the actor George Clooney): a jewel, located near Villa Oleandra, right on Lake Como. 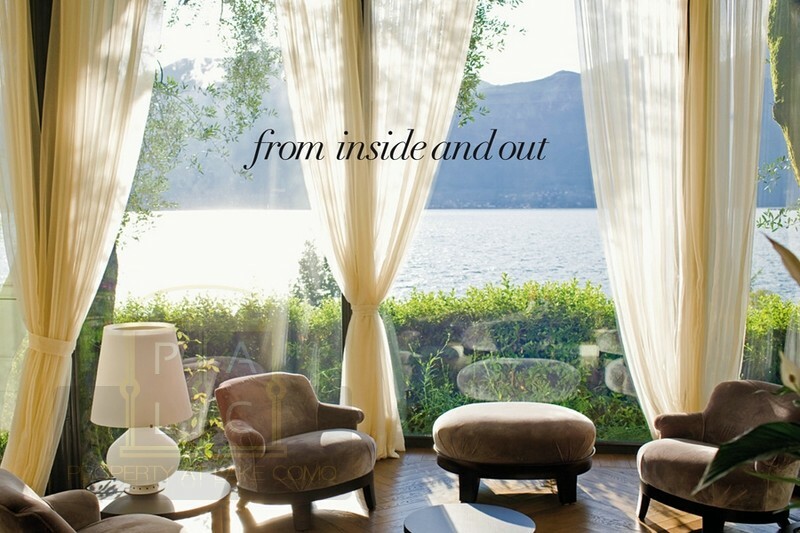 An oasis of tranquillity – One of a kind! 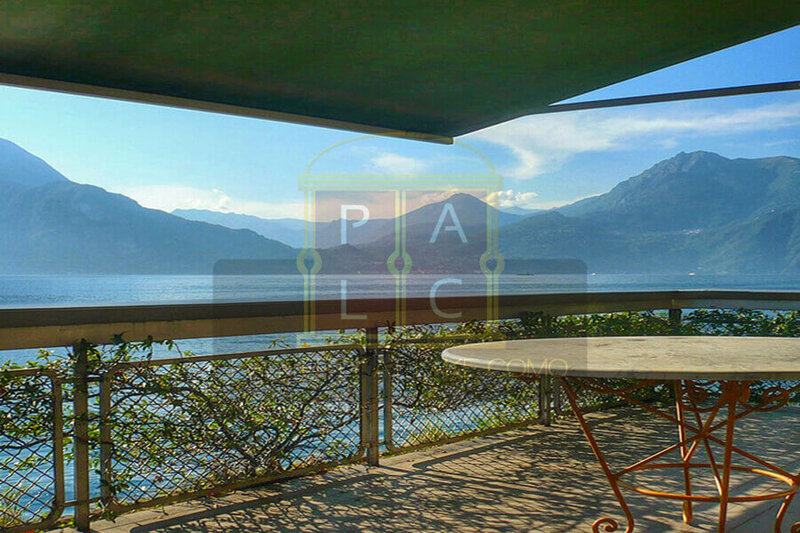 Just 7 km from the centre of Bellagio, Villa Poggio Venere is located in an exclusive dominant position with an exceptional view of the lake! 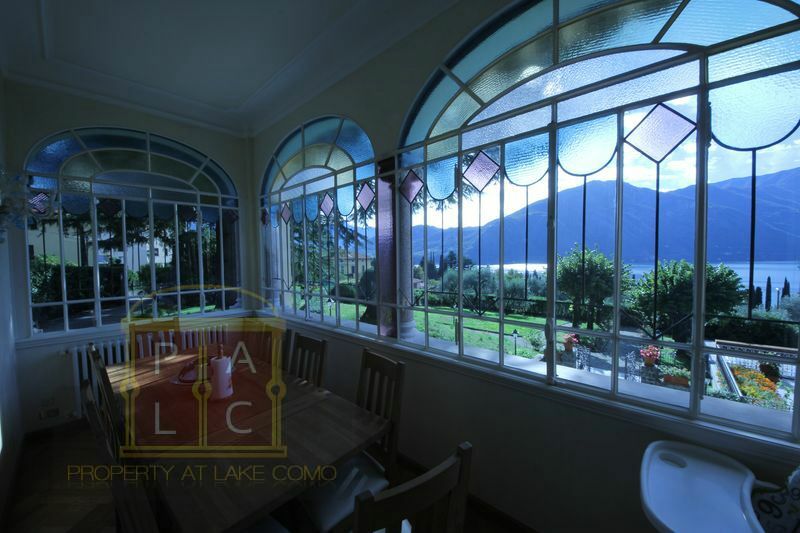 It is like being in a helicopter with a view of the lake that stretches for 100 km. 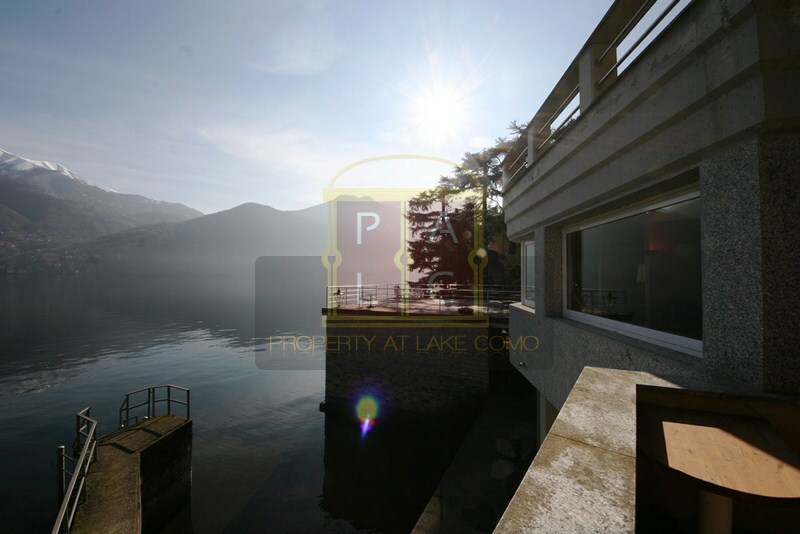 Unique!The lake and its surrounding areas at your feet… breath-taking sunrises and sunsets add to the refined atmosphere of this elegant residence surrounded by a park of approx. 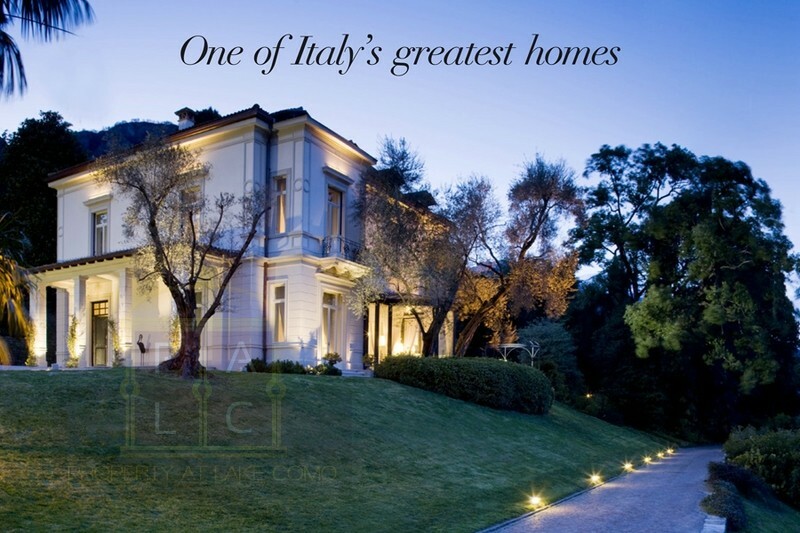 10,000 m2 with tall plants and elegant flowerbeds. 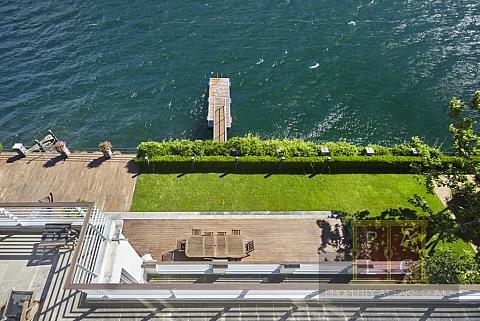 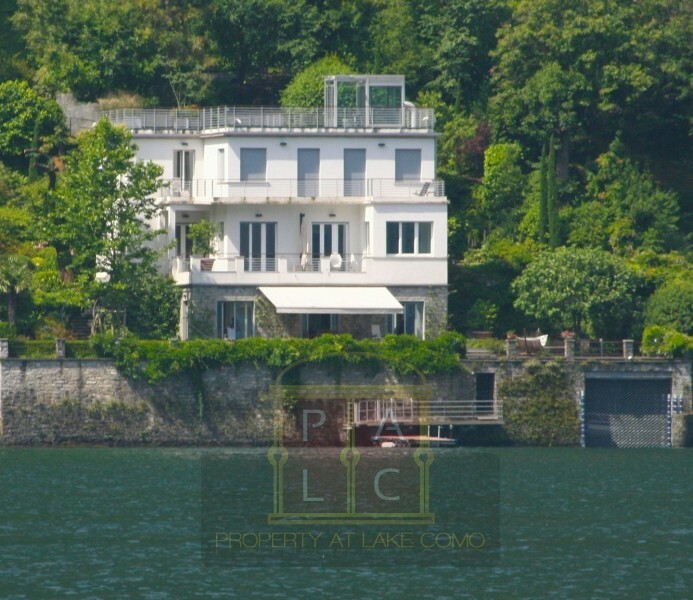 Enchanting belle Epoque Villa sold by Marco Badalla with extraordinary lakeview and pool. 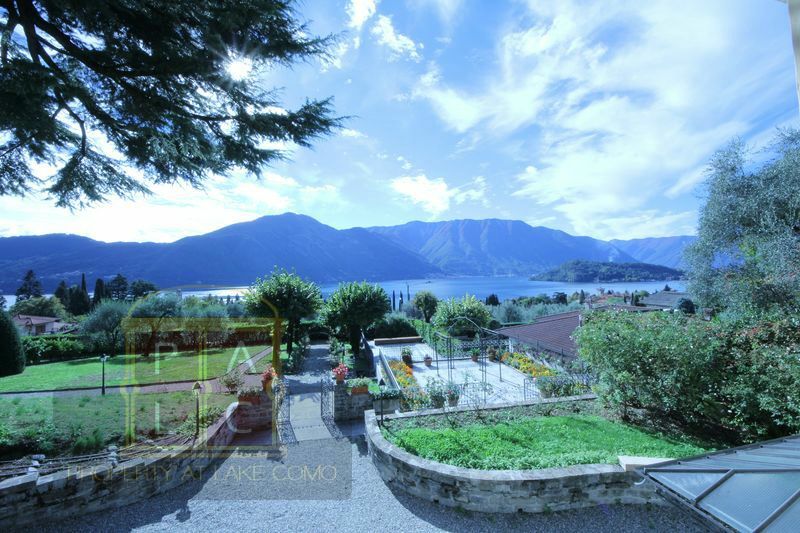 Mature plants decorate a well proportioned garden, alarm system, pool house. 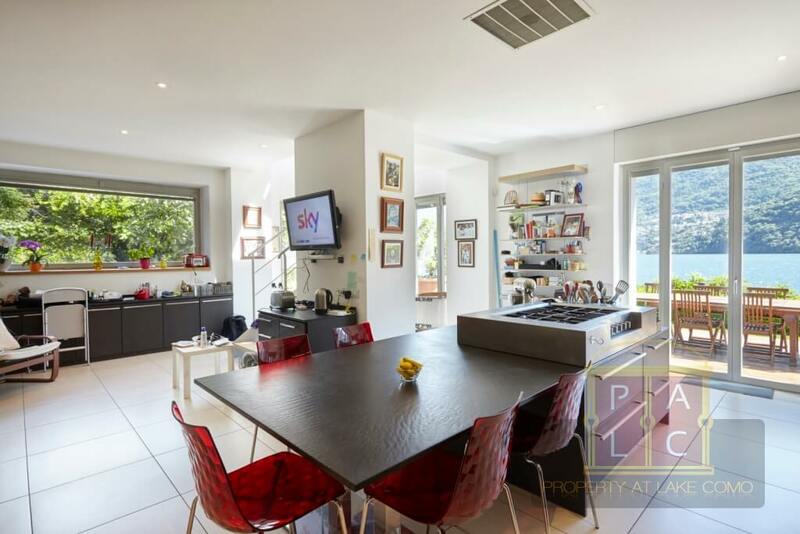 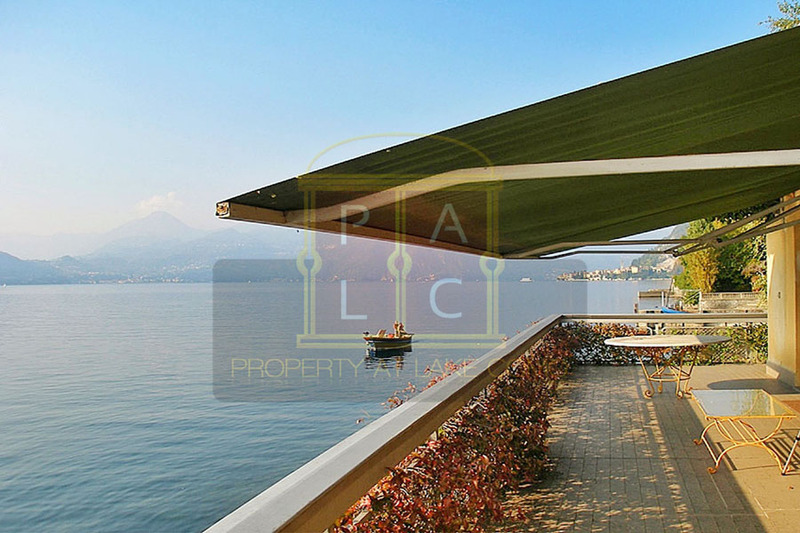 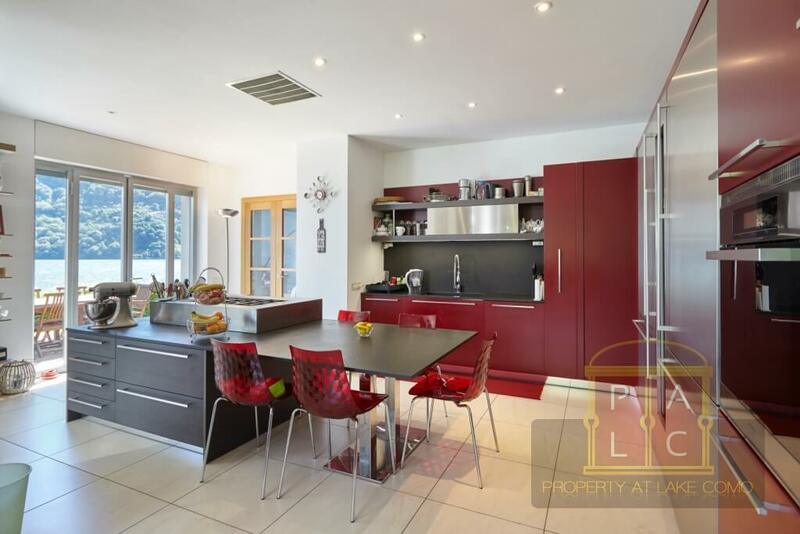 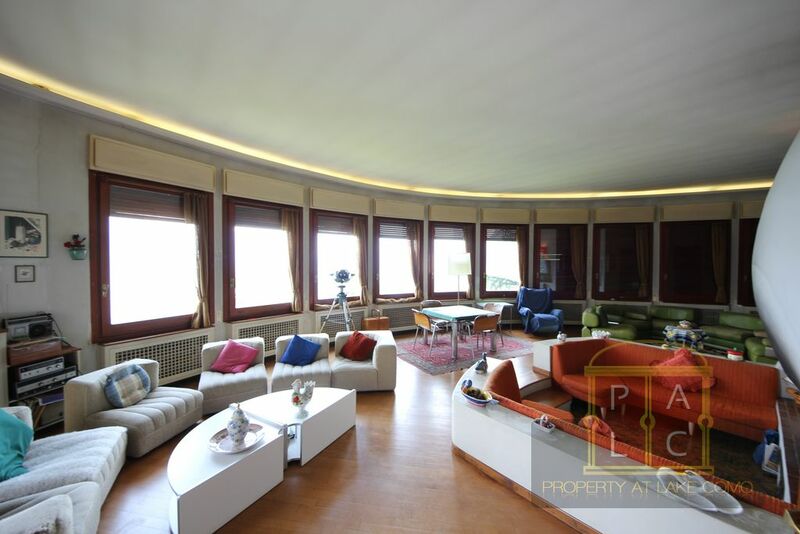 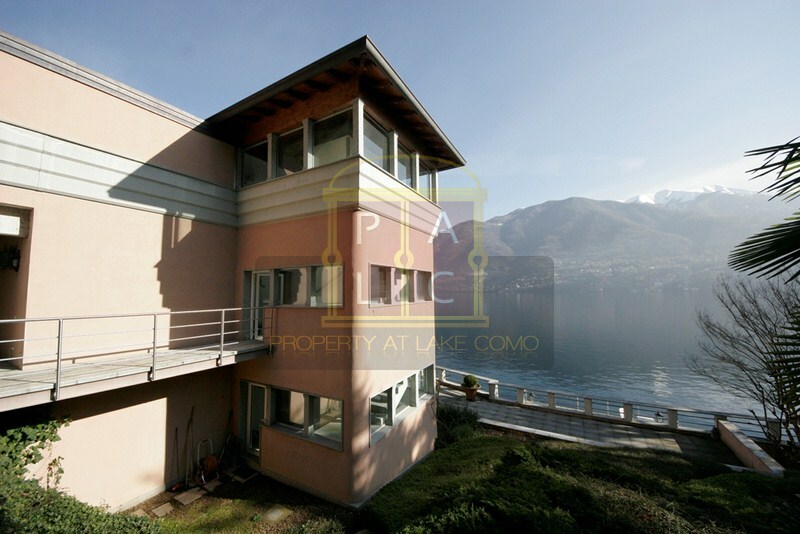 Villa Tiffany Fully renovated contemporary front lake Villa with boathouse and private beach, 400 sqm living space over 3 levels. 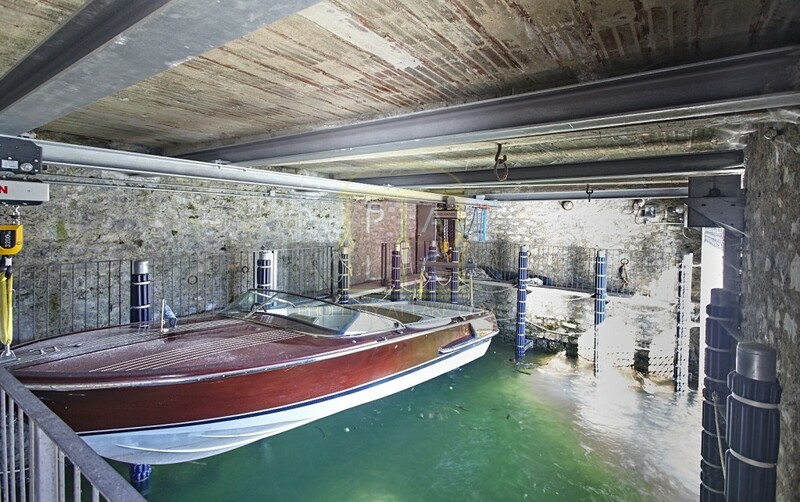 Stylish elevator leads to all main floors from garage level (topfloor), boat house and private harbor. 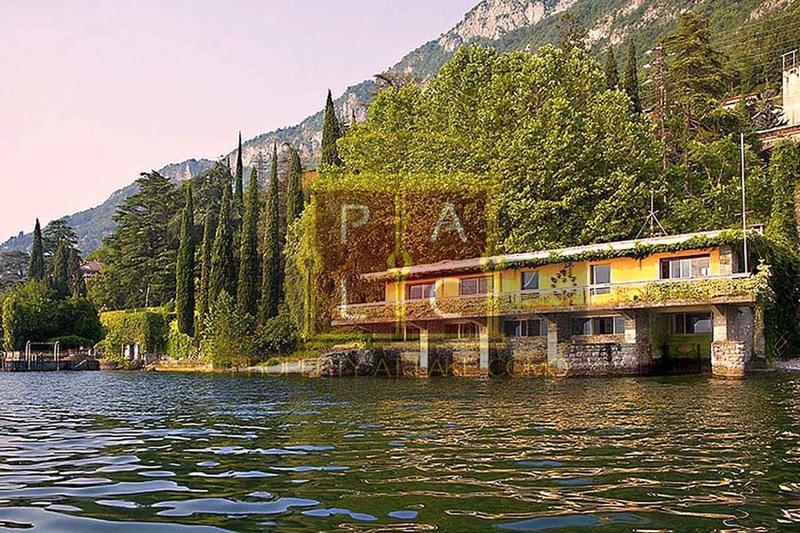 Thanks to a brilliant combined intuition between owners Fornasetti of this of this villa and Gabor Acs architect: establishing a new relationship with the water in a context where the tradition seemed impenetrable. 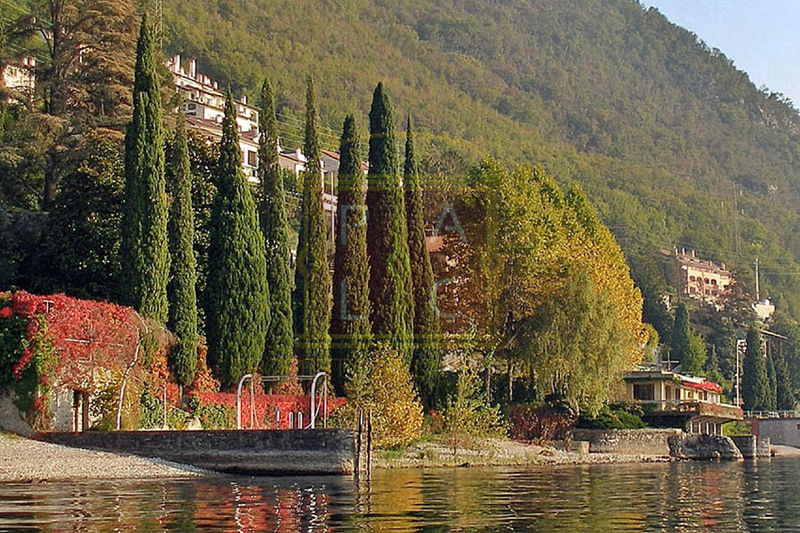 A new architecture in dialogue with the lake and surrounding nature: alive, bold and contemporary. 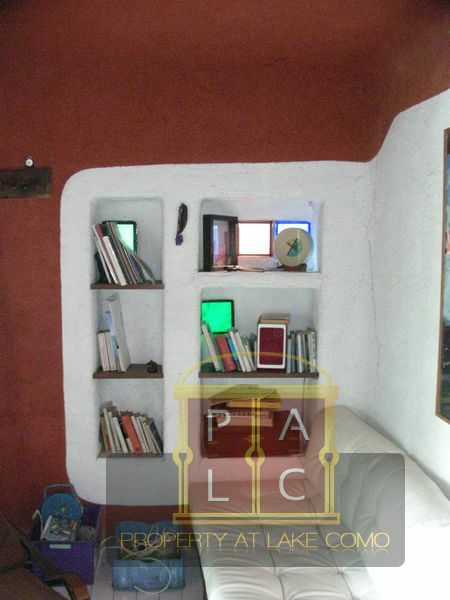 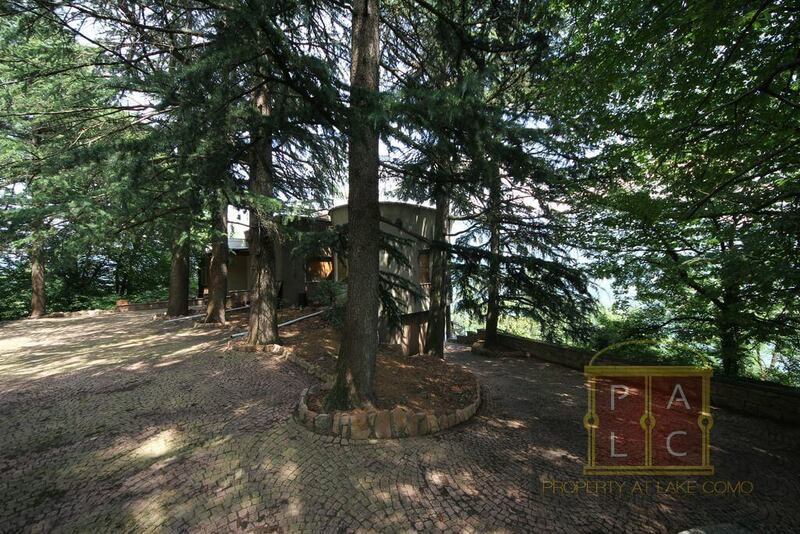 The villa is born under the sign rationalist but with the soul – romantic lake . 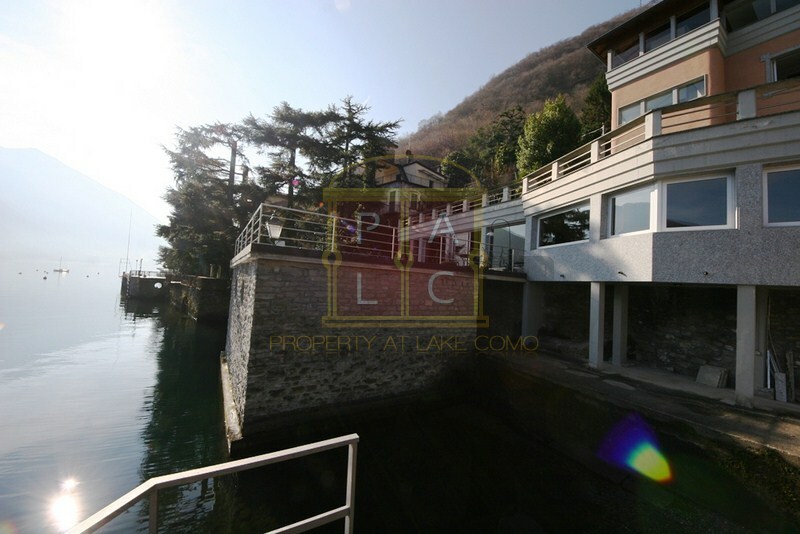 This design Home projected by Ico Parisi architect and designer famous all over the world not just in Como and carefully renovated with attention to all spaces and details. 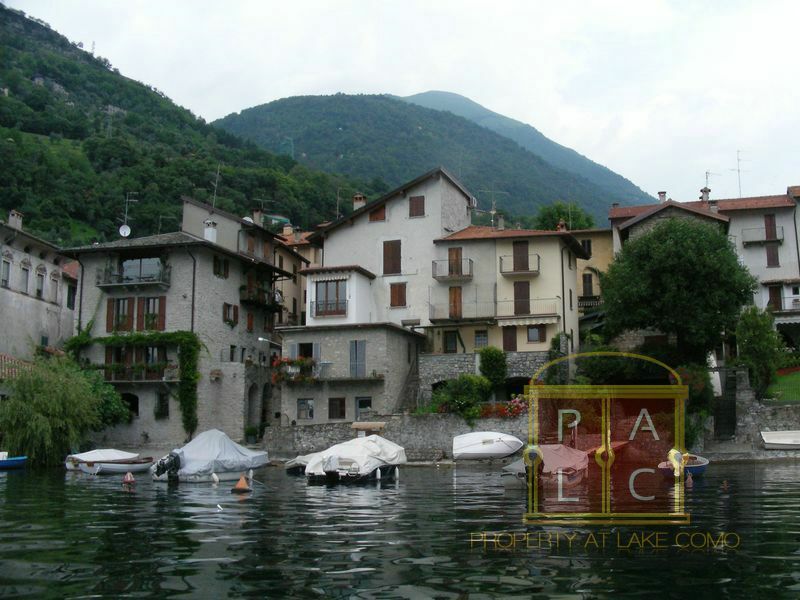 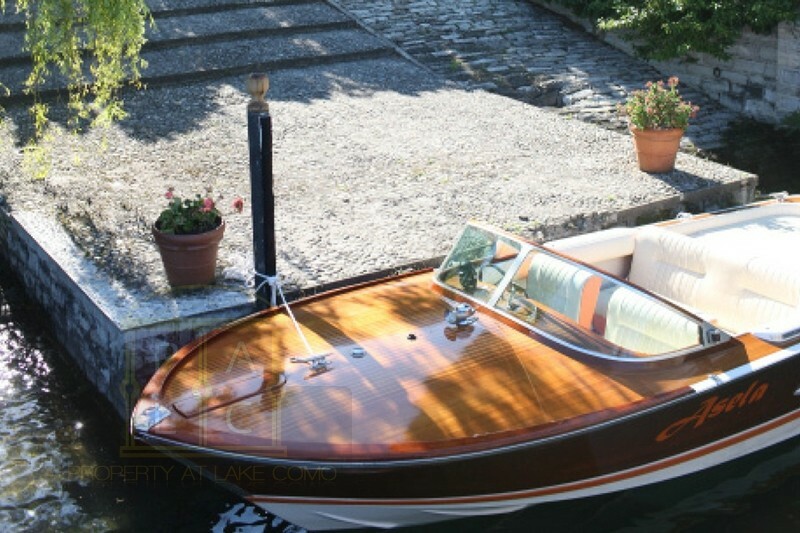 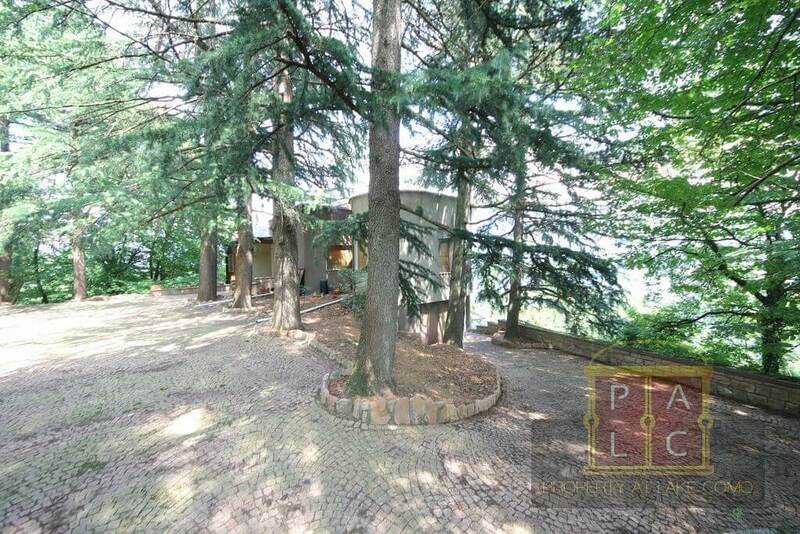 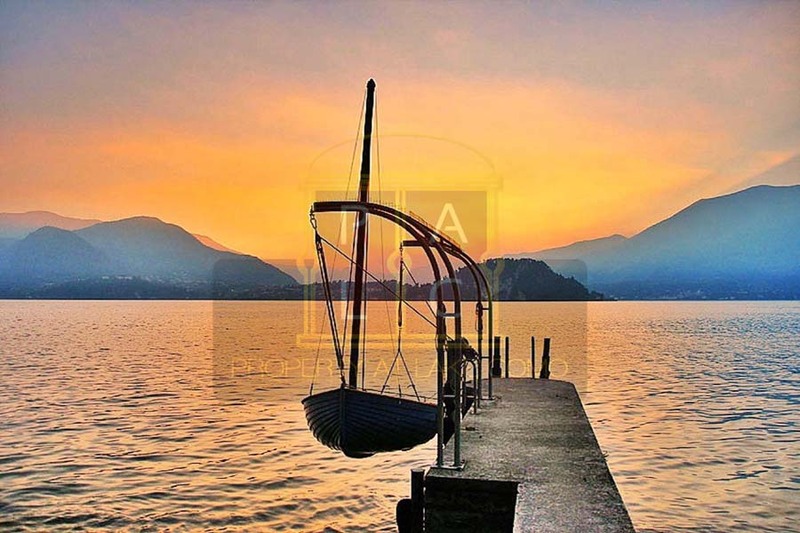 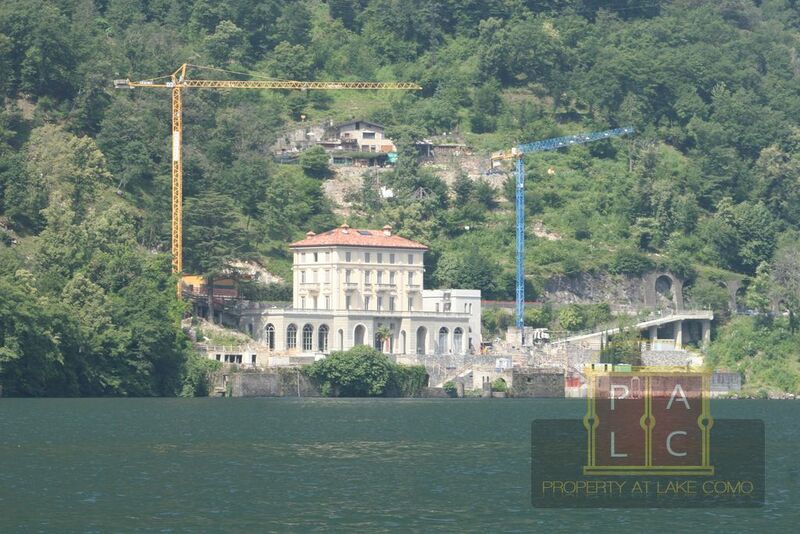 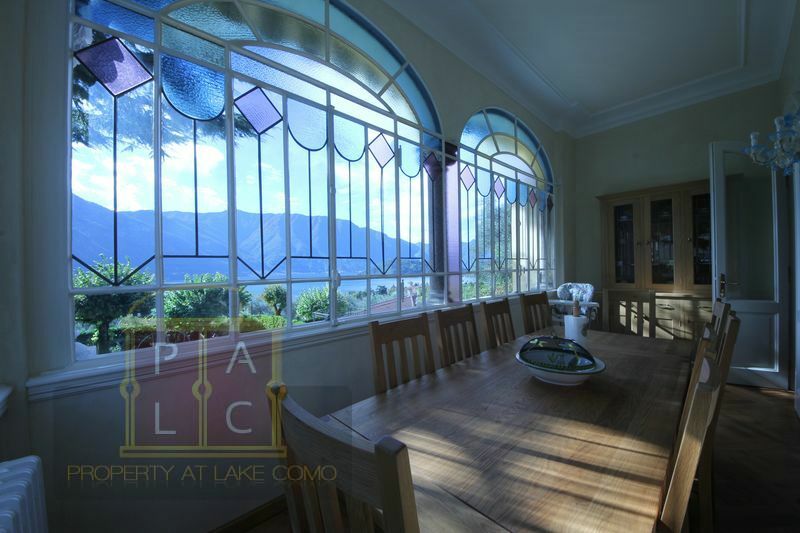 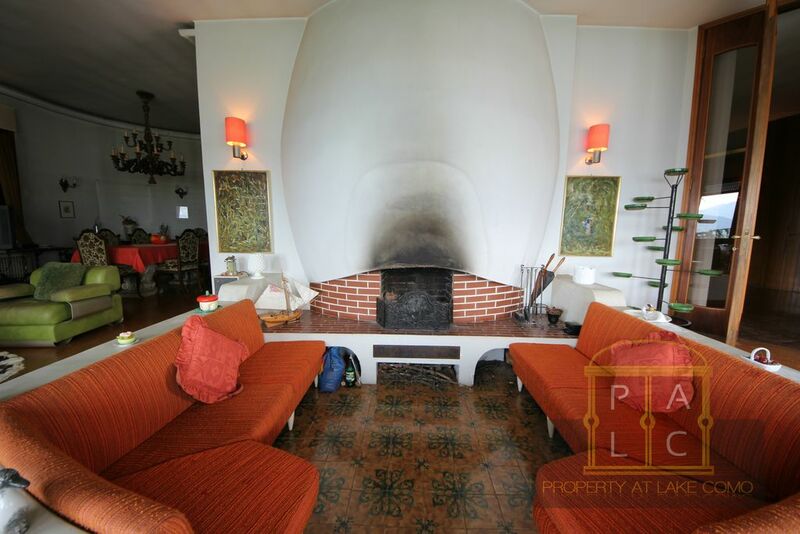 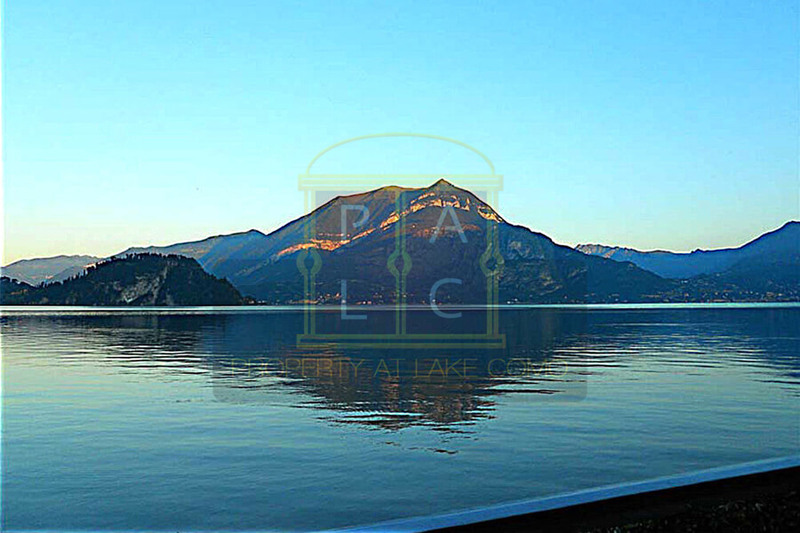 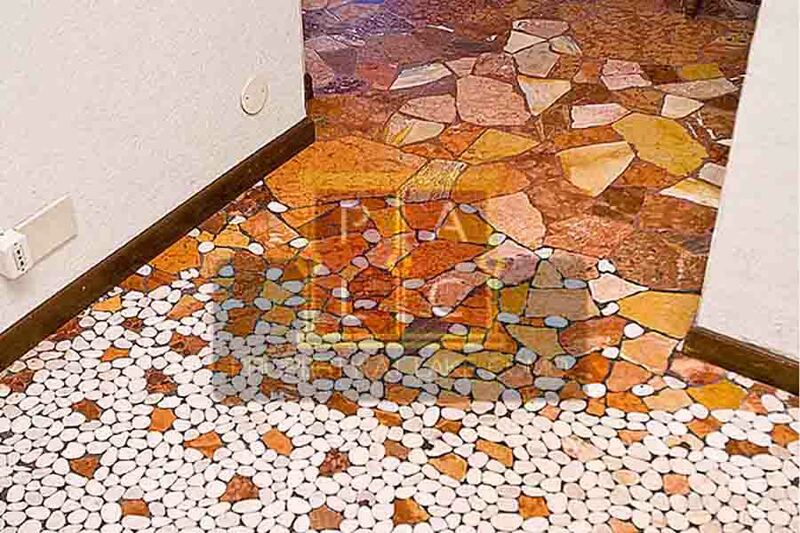 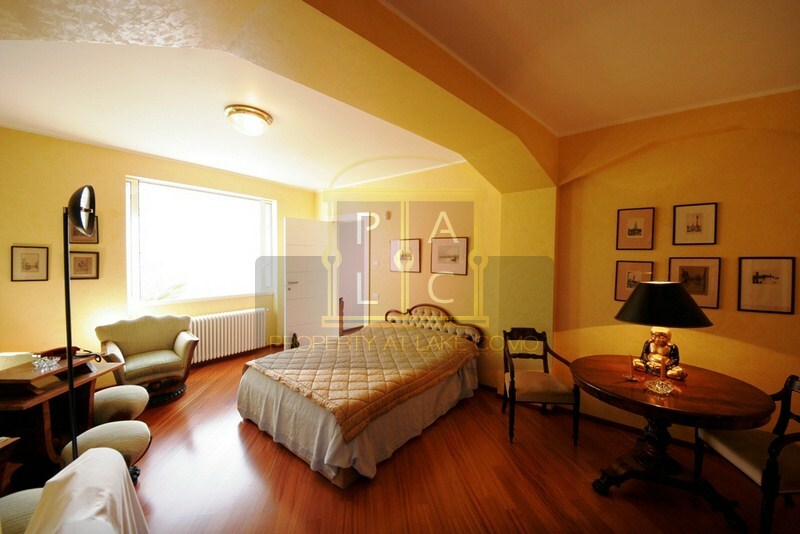 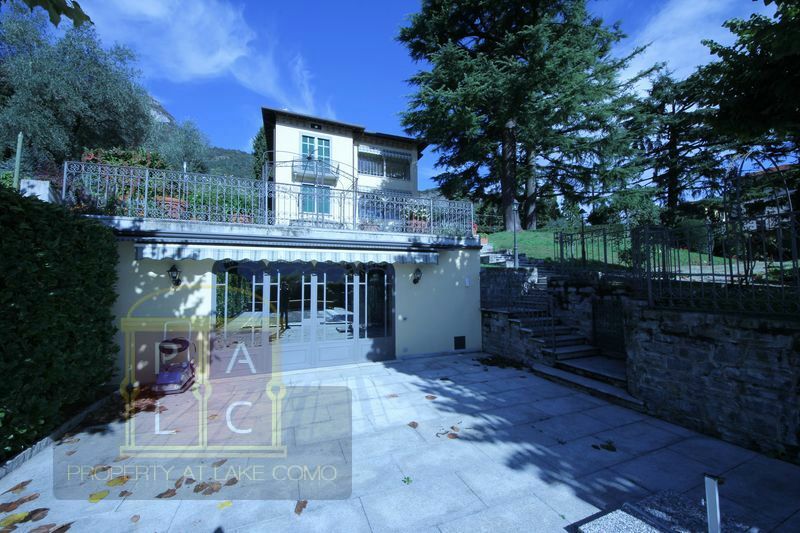 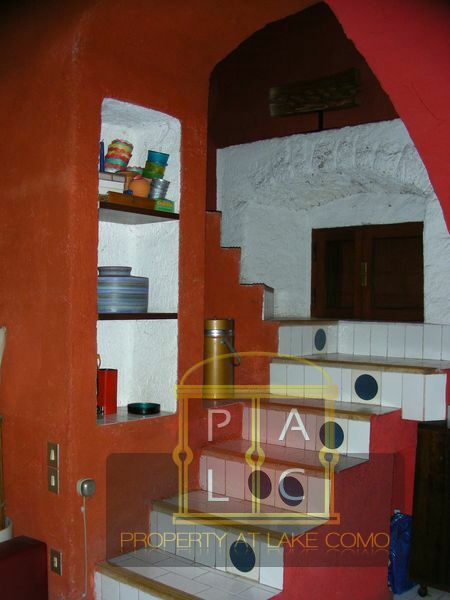 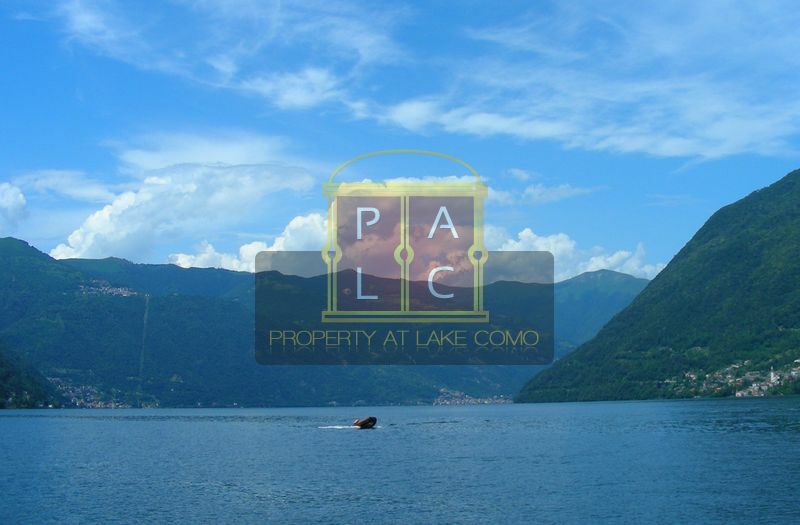 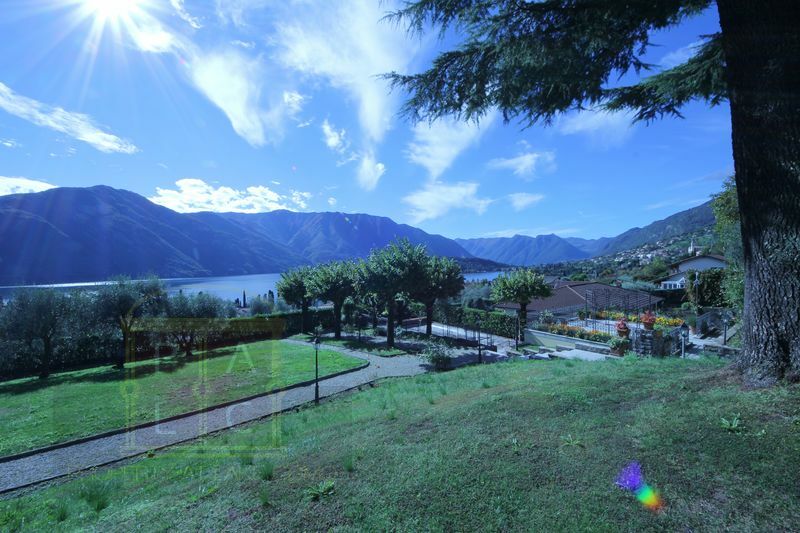 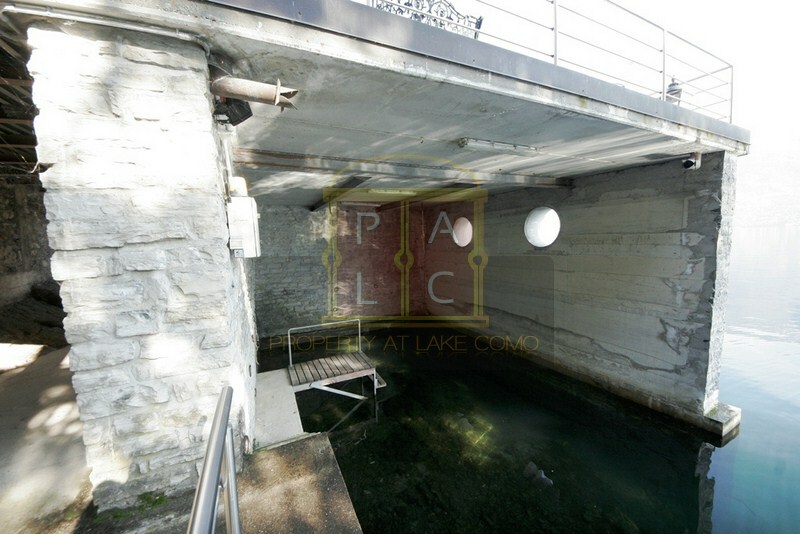 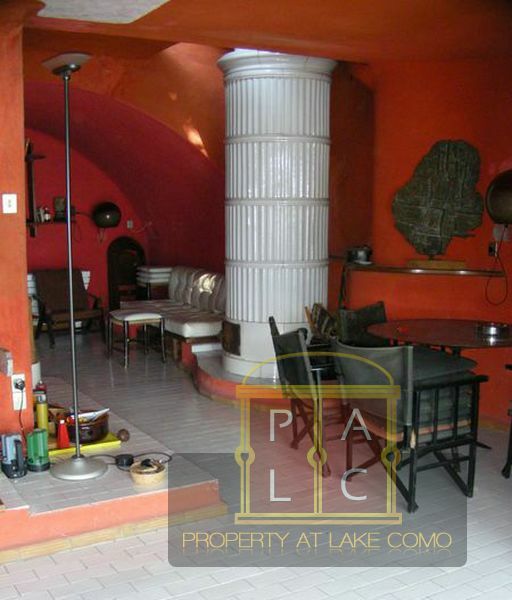 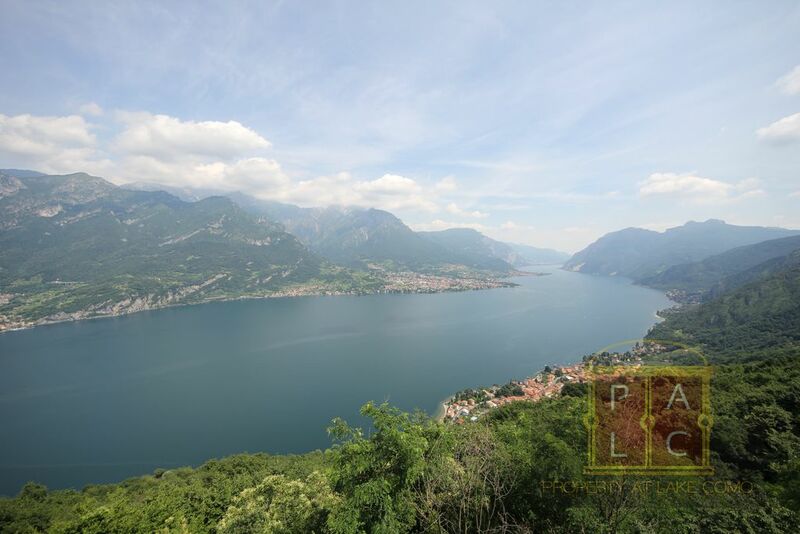 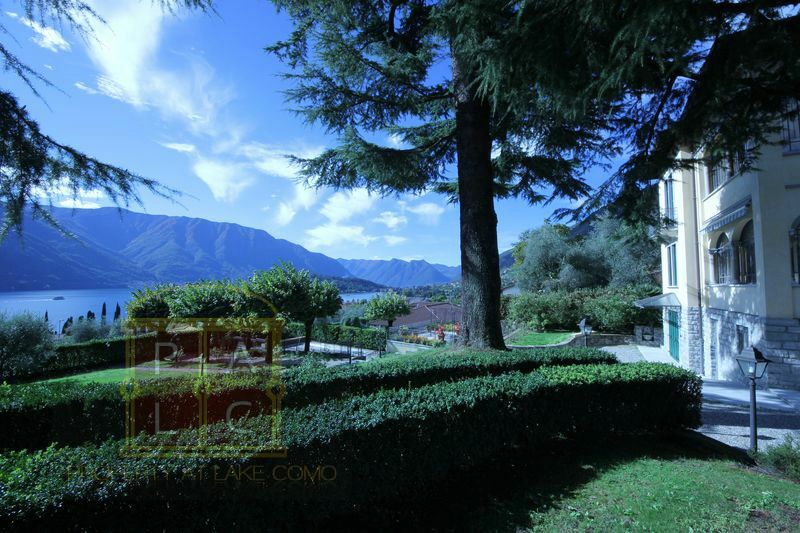 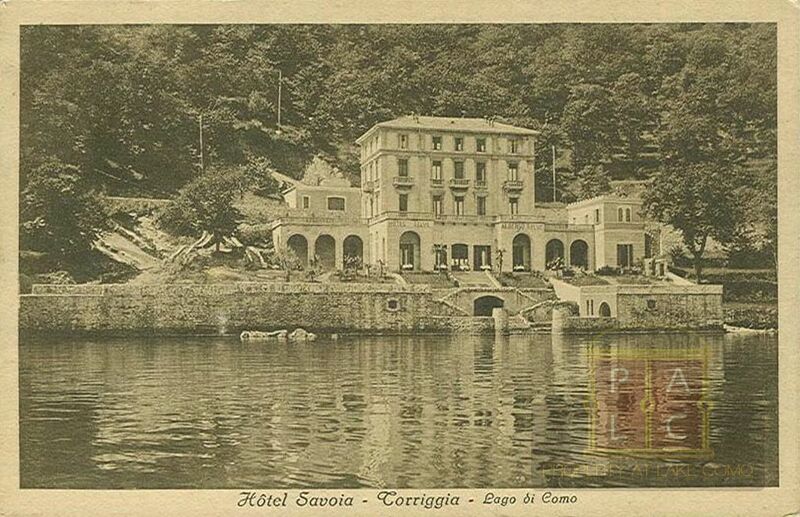 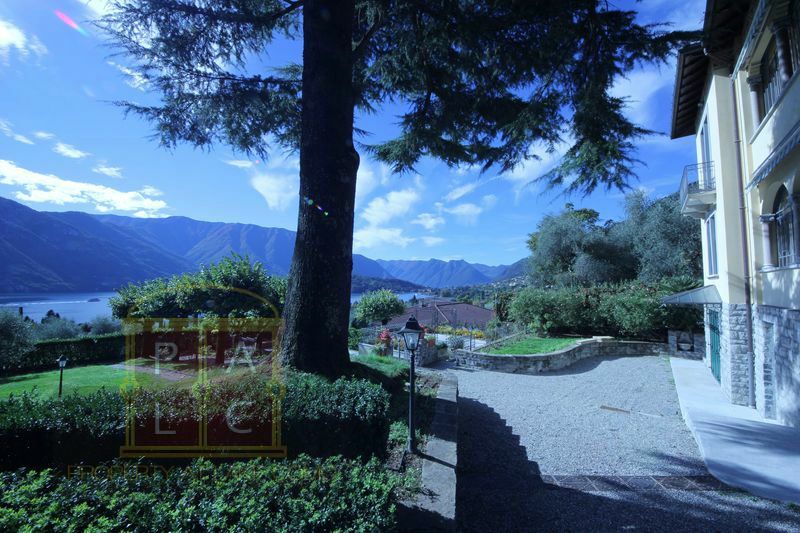 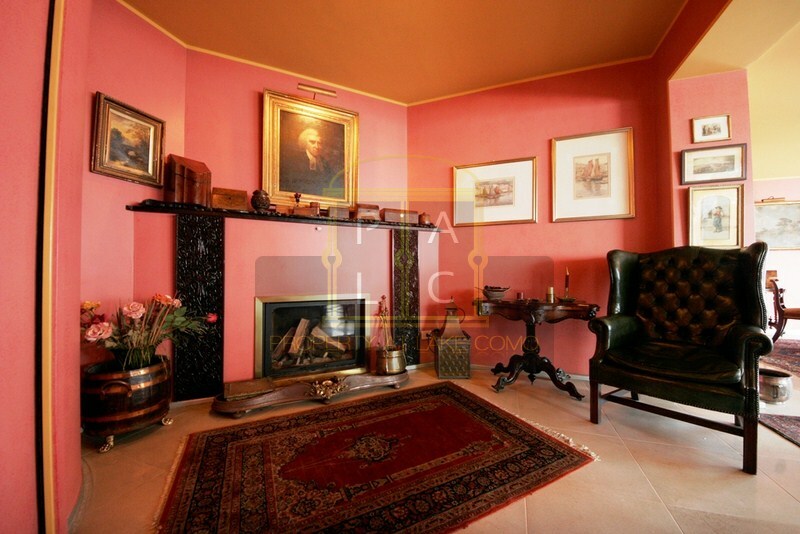 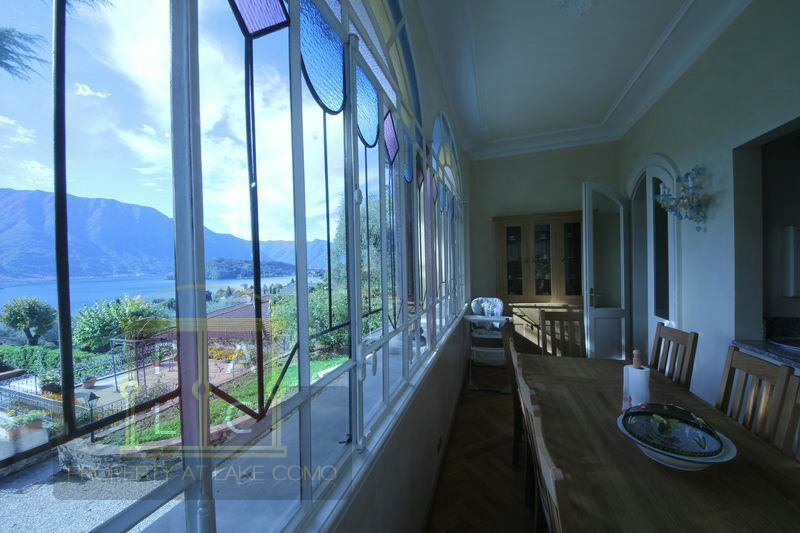 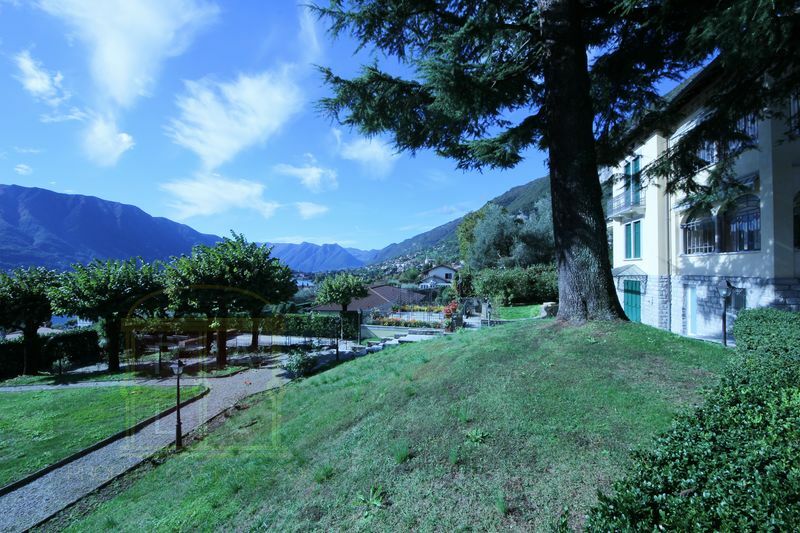 The property is in one of the best location of lake Como facing the Comacina Island in Ossuccio. 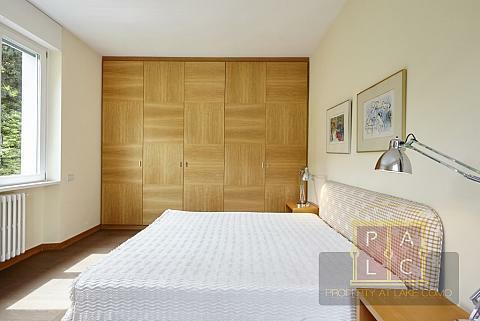 Here you will enjoy privacy and tranquillity. 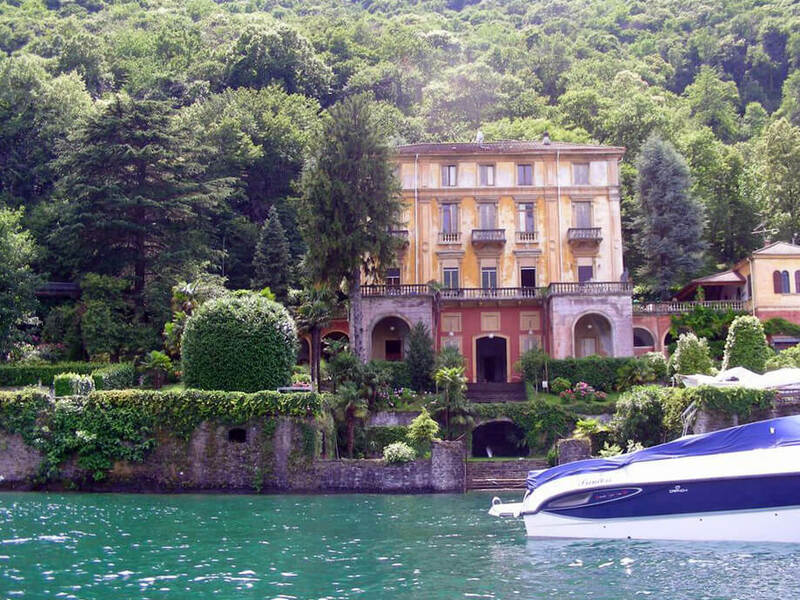 This home is an oasis of peace where spending unforgettable holidays.